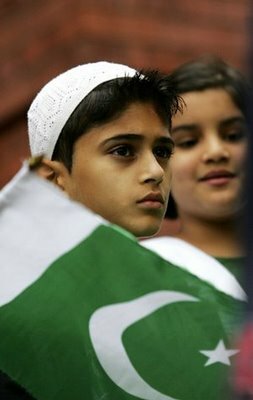 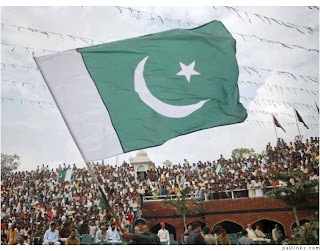 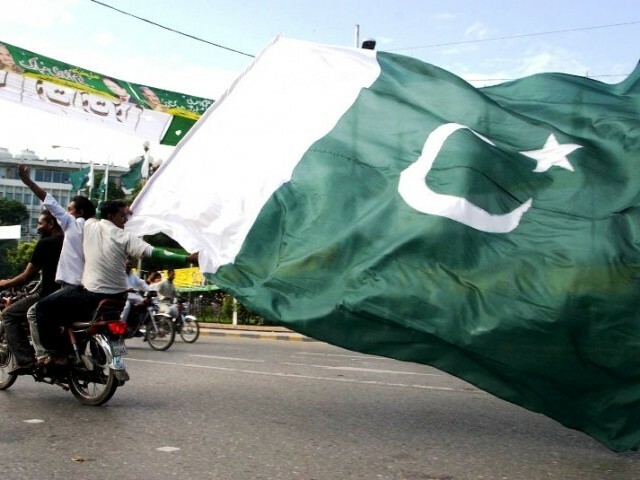 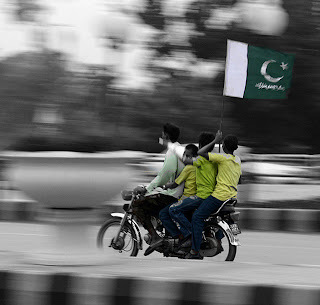 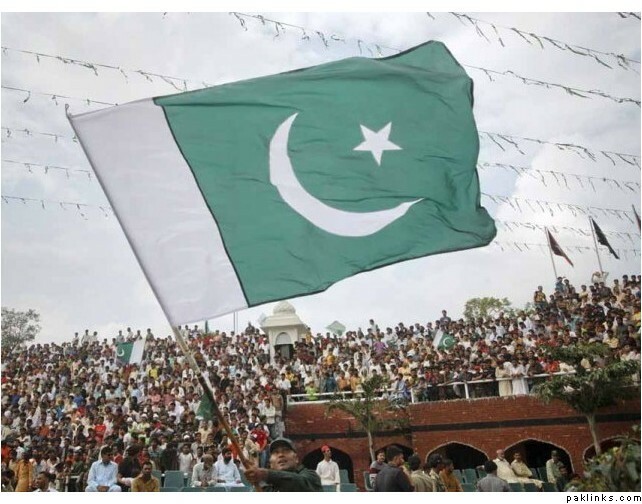 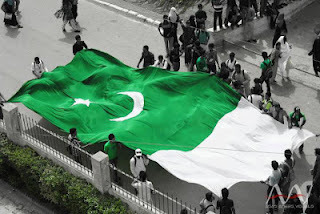 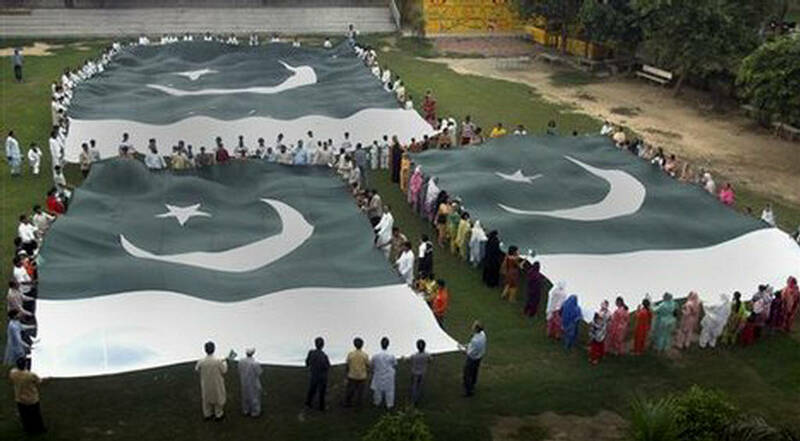 Pakistan was created on 14 August 1947. 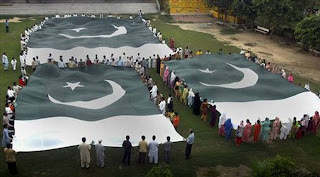 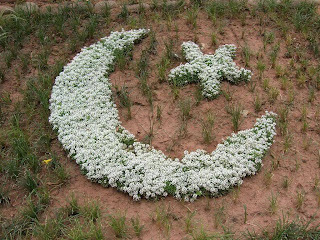 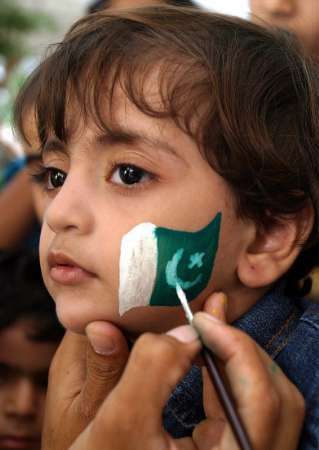 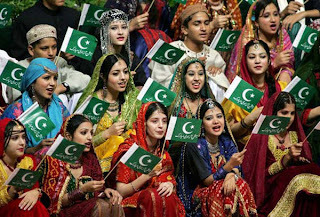 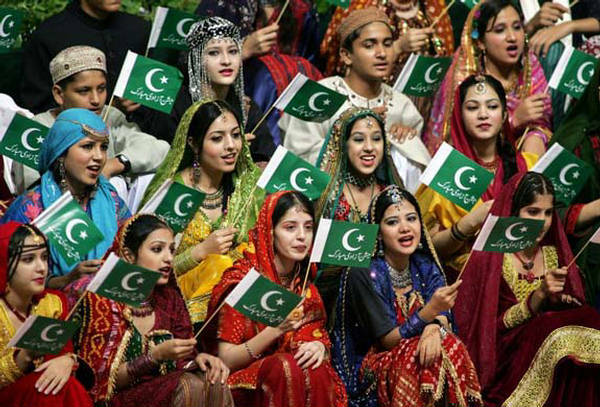 This year we are celebrating 67th Birthday of Pakistan on 14th August. 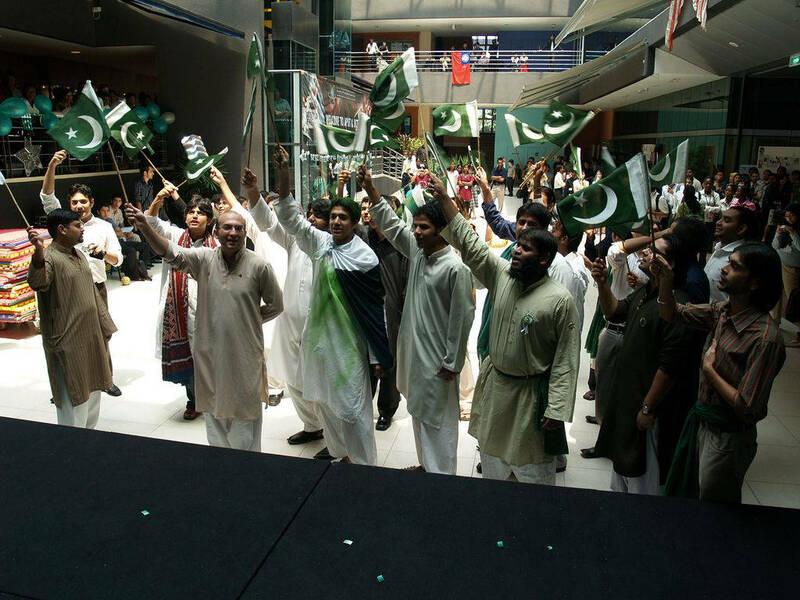 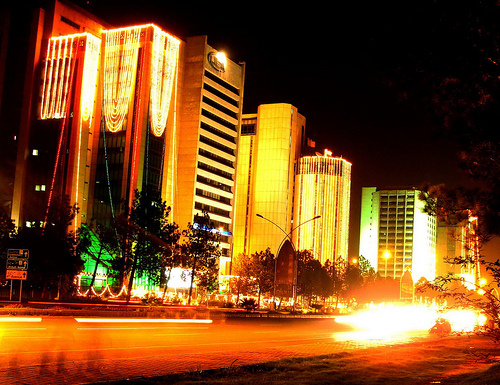 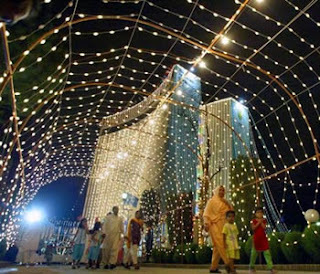 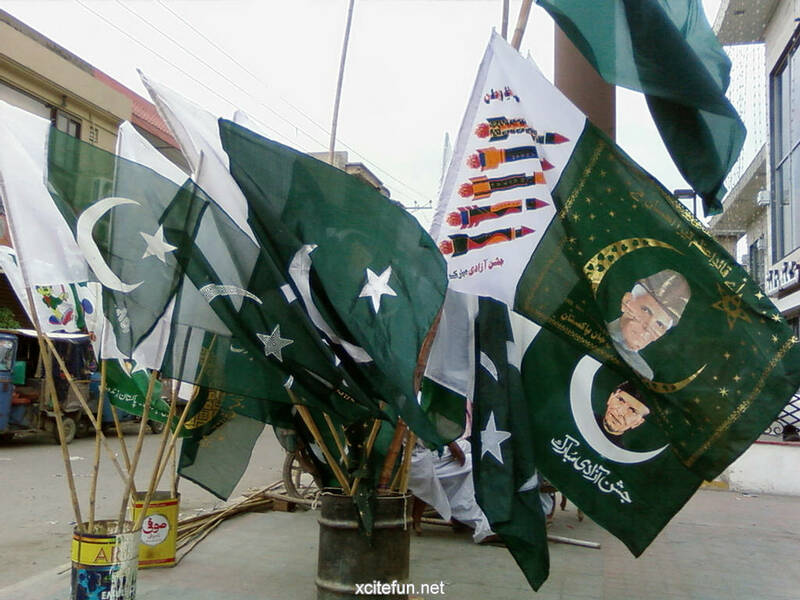 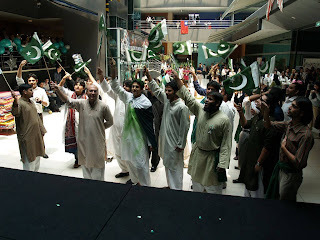 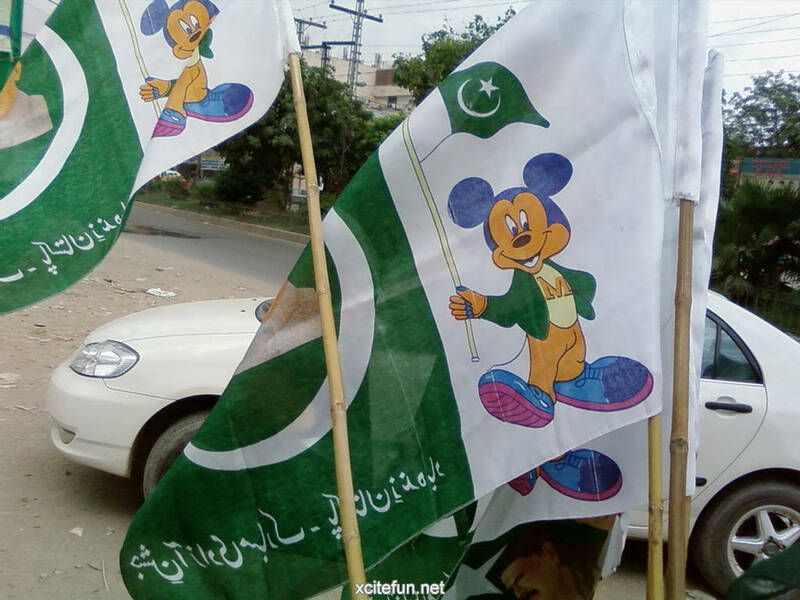 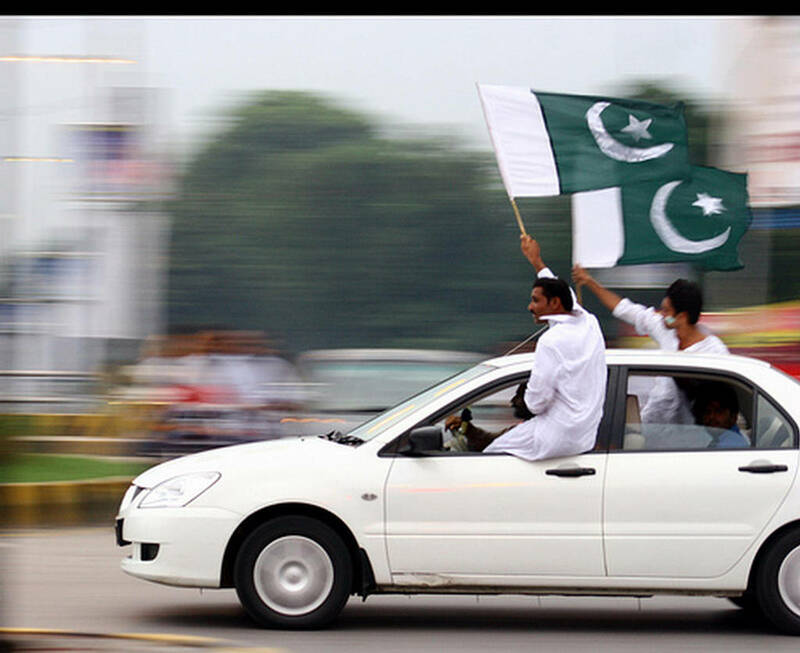 Here are some photos of 14 August celebrations.